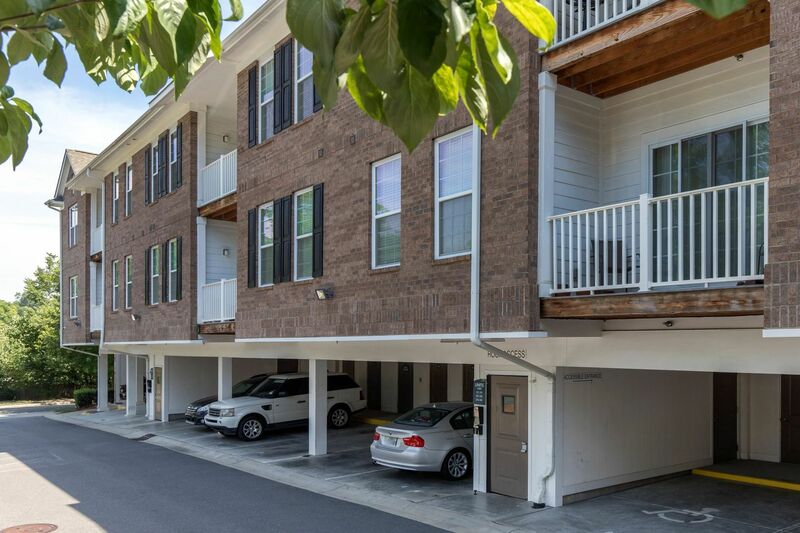 Special price on three-bedrooms, only $1,995.00 for 12-15 month lease term! 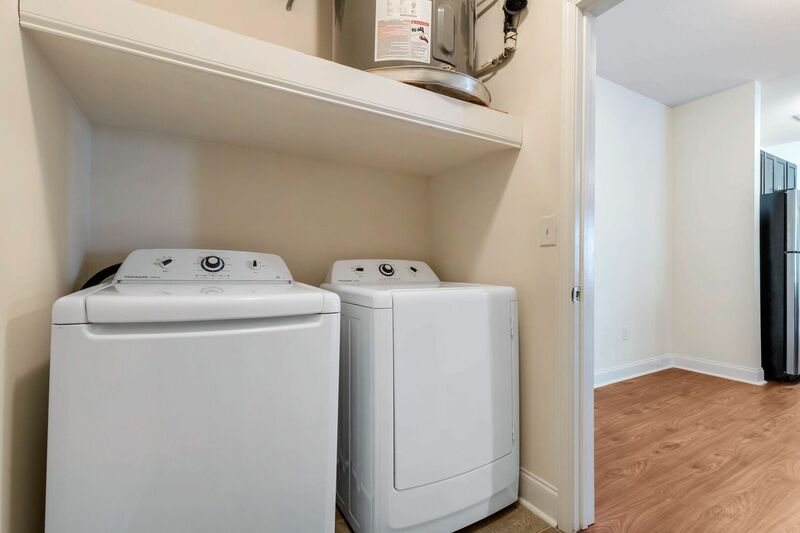 From the quality of the materials to the layout of the rooms, each detail was included to create a complete package of style, comfort and convenience. 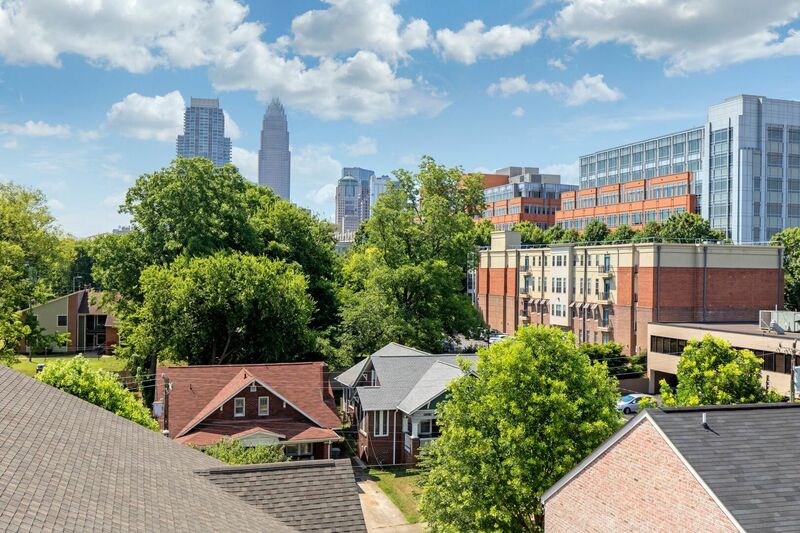 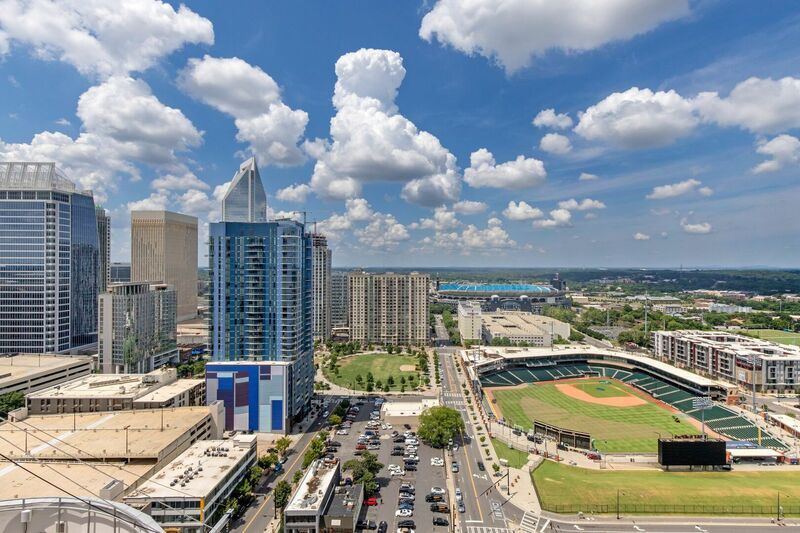 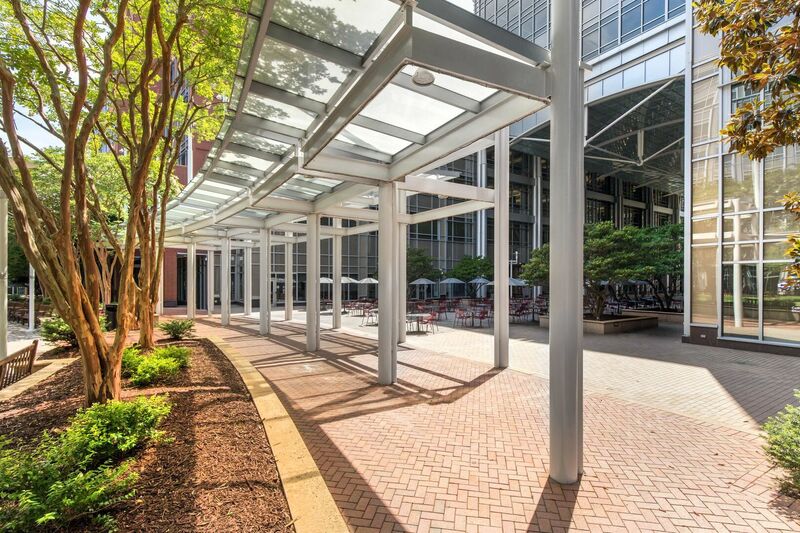 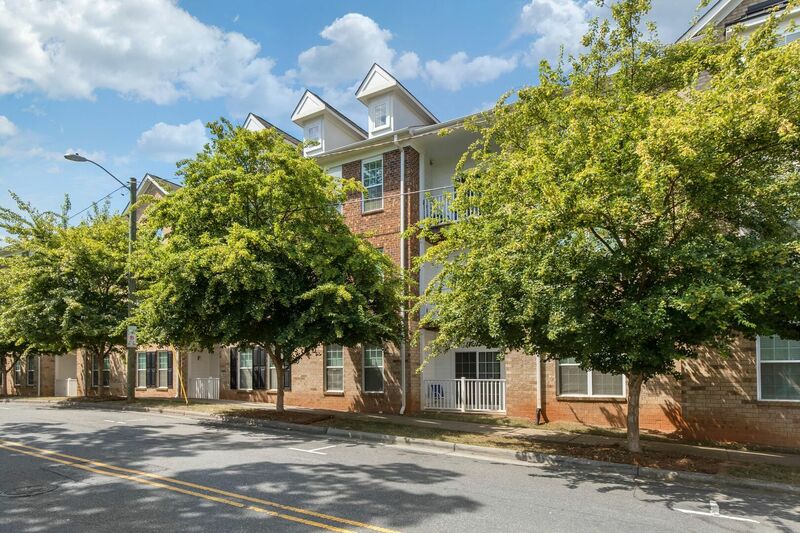 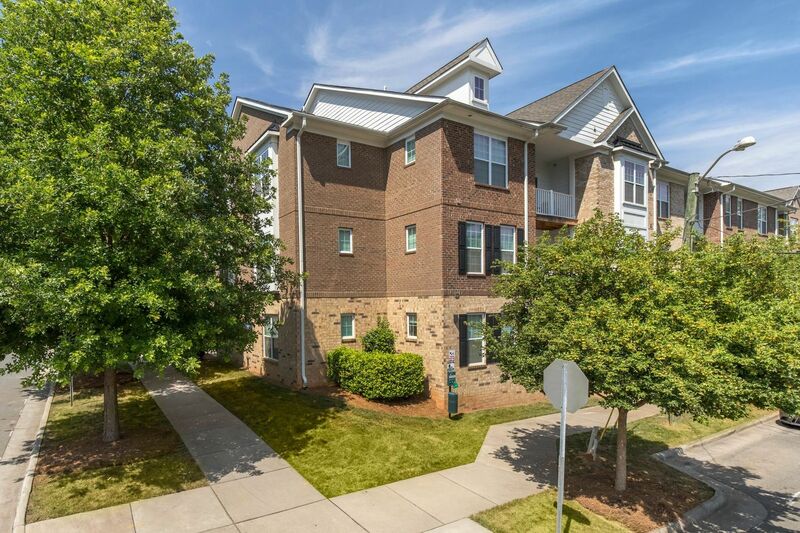 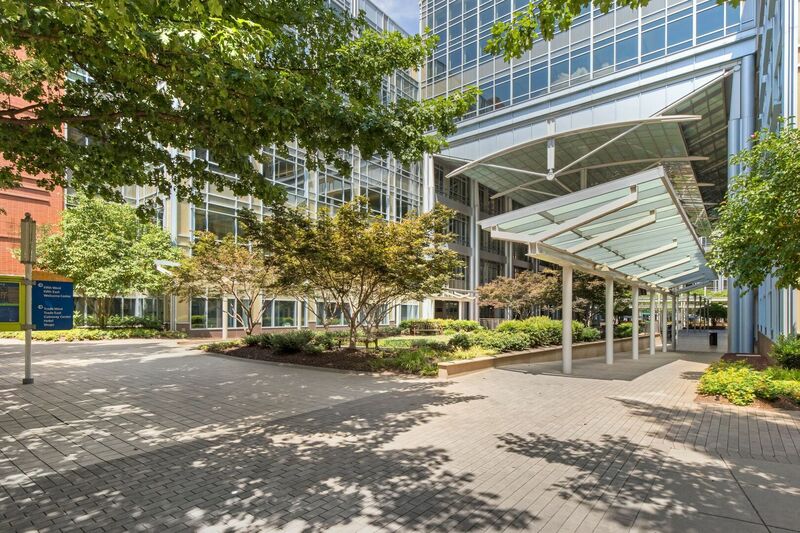 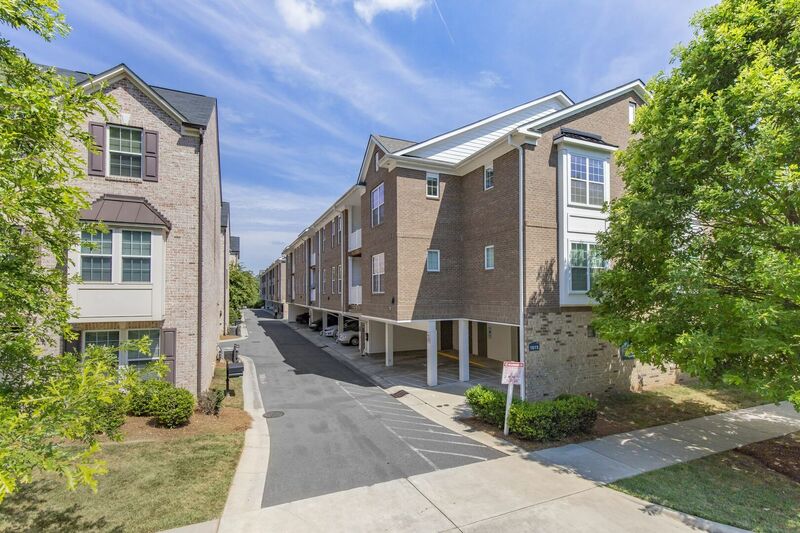 Come inside this community of two and three bedroom apartments and start a new beginning in uptown Charlotte, North Carolina.